We today dwell in an era where online games have taken control over the conventional games. The games that once served the purpose of busting stress and strain have now hooked us to our mobile phones and computers. The Blue Whale Challenge, also known designated as Invitation to Death, A Silent House, A Sea of Whales, Wake me up at 4:20 am, etc is a perfect example that has created entirely a new level of idiosyncrasy. The emphasized strategic schema implemented here is HYPNOTISM, ie, wholesome brainwashing of the victims. Three kids missing in Uttar Pradesh, 40 found with cut marks. 14 year old boy found dead in Mumbai due to a suicidal fall. 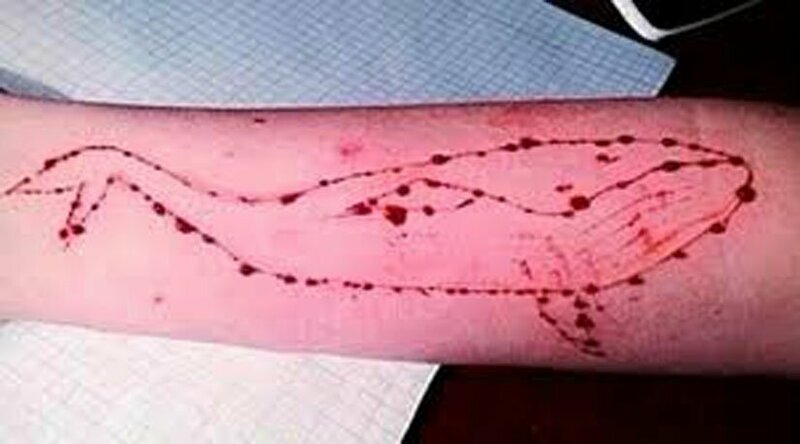 Three children of the 9th grade from the Bal Nikunj School in Mandiyaun area, Lucknow, Uttar Pradesh, students of the same class have gone missing through the Blue Whale Challenge. Over 130 children all around the world have lost their lives die to this ongoing lethal trend. Released in Russia, by a former psychology student Phillip Budeikin, the game F57 led to it’s first suicide in 2015. Since then, it has caused 130 deaths worldwide, and even India couldn’t escape from it’s trap. The game is not a normal application game but is spread through social media sites like Facebook, Instagram, Whatsapp. The link is sent via some pseudoname and once it is opened, the curator messages one private chat and sets out his web. Once in the game, the player cannot back out because the administrator hacks his personal details and threatens to publicize them. It is also said that the game cannot be deleted it uninstalled. This involves a series of duties given by curator or administrator that the player must complete, usually one per day. 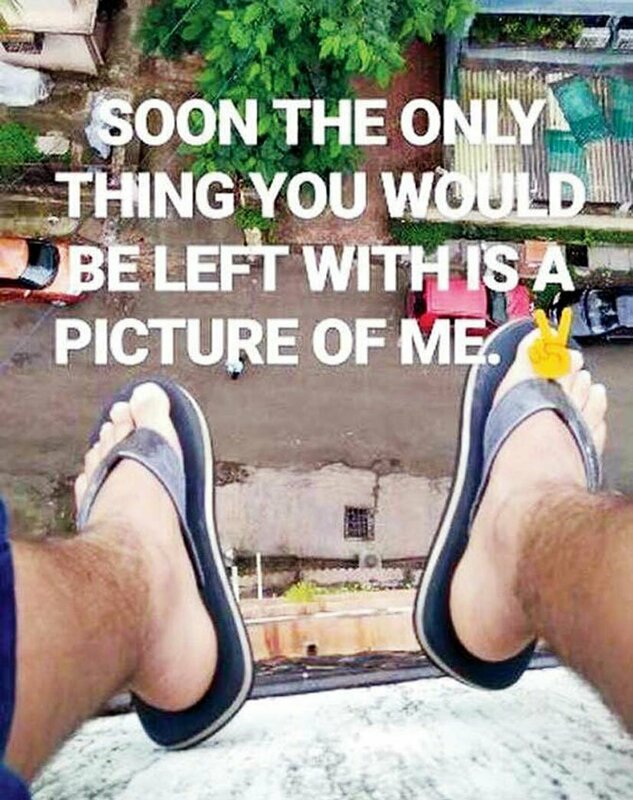 Over the course of time, the game propels the victim to engage into self-harm and the final act involves committing suicide by falling or hanging. The game basically targets people who are struck with depression, PTSD or occupied with grave mental tensions and carves out a perfect path towards a painful death. Depression is curable. People can be helped with guidance and affection but some devils take advantage and manipulate such people. This absurd “Challenge” need to STOP!